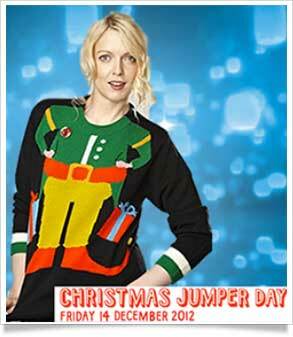 Wear your Christmas jumper on Friday 13th December 2013 and make the world better with a Sweater. 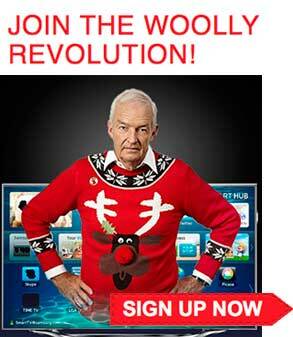 Christmas Jumper Day 2013 – Make The World Better With A Sweater. As Christmas creeps closer, its time to dig out your winter jumpers and wrap up for the cold. 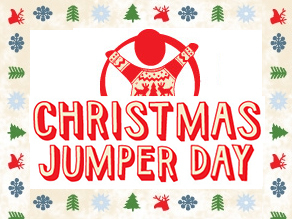 Why not have a bit of fun with your winter wollies this year and take part in Save The Childrens Christmas Jumper day 2013. 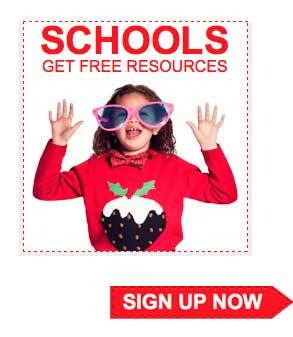 Wear a fabulous Xmas jumper on Friday 13th December and donate £1 or more to Save the Children. All proceeds go to help the poorest and most vulnerable children. Tell your friends, family and workmates. Buy, knit or decorate a jumper. 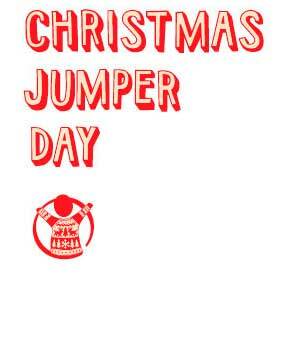 Wear your jumper on Friday 13th December. Donate £1 or more to Save The Children. Register for you teachers kit. Tell all teachers, pupils and parents. Help the class decorate their jumpers. 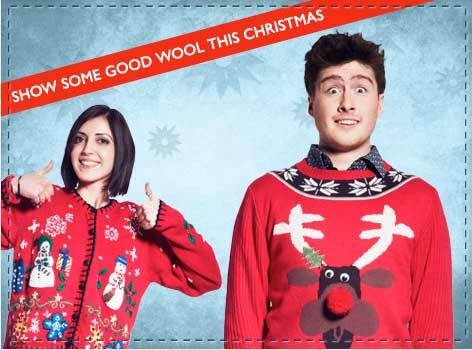 Wear your woolly masterpieces on Friday 13th December. 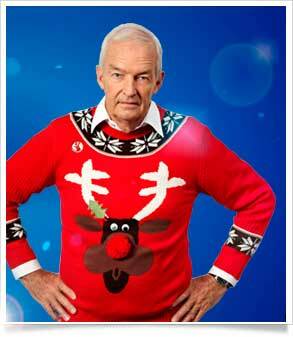 News Reader Jon Snow Supports Christmas Jumper Day by wearing this fab 3D Xmas Jumper. DJ and presenter Lauren Lavern wearing her Christmas jumper in support of Save the Children’s Christmas Jumper Day.